Submitted by CC Makers on 2010-12-20 15:53. The theme was: "Ancient Civilizations"
So that you can quickly see all the new content, a sample module and hak file is available for download (ccc112010_module_hak_v4.rar). For those that want to get their hands on the various goodies, a separate, non-hak download is available (ccc11_2010_v4.rar). This download contains file folders of each artist’s work. There is also a combined set of the necessary 2da files as well as a separate file folder for the various 2da, itp and set files needed to make Zwerkules tileset function. 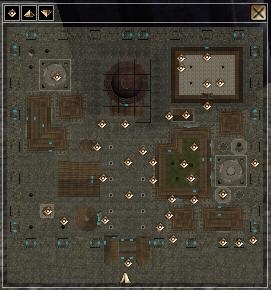 Bannor Bloodfist mini maps are for Zwerkules' tileset. Dark Defiance’s inventory icons are misc. medium #169 and 170, and misc. small 104. 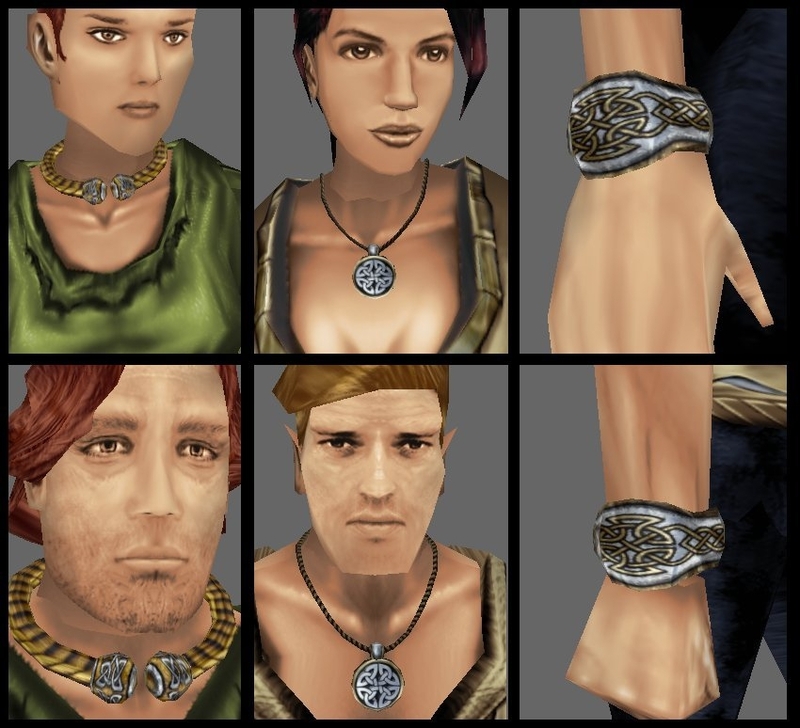 Estelindis’ Celtic jewelry are neck models 102 and 103, and forearm model 103. Mistress’ loadscreens are listed in the “Microset” tileset with the following numbers: generic Rome: 49, 50, and 52. 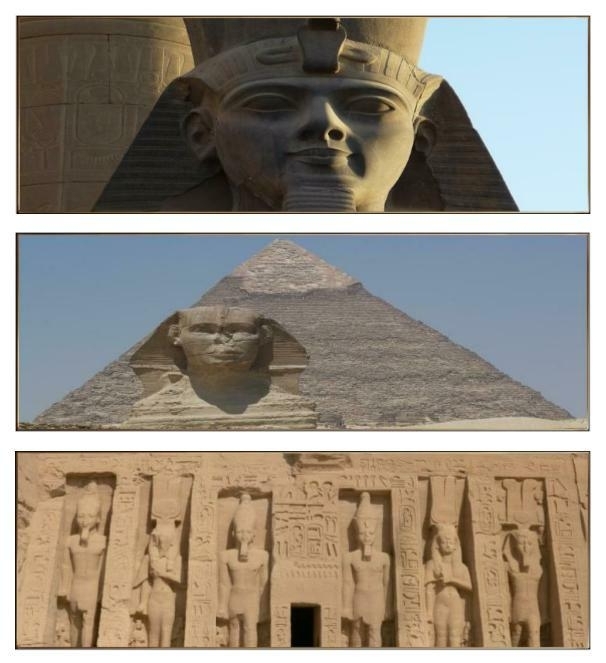 Egypt: 56, 57, and 58. 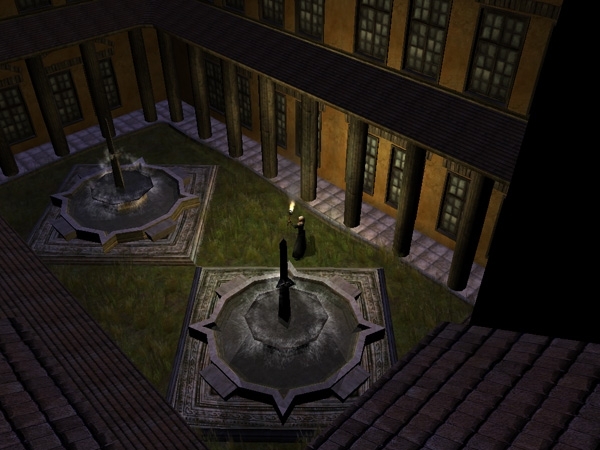 The loadscreens for Zwerkules’ Roman City tileset are listed in the “Roman City” tileset, numbers 1 through 3. Rafthot’s South American Indian Heads are human male 100 through 109. Heads 100 through 102 have a phenotype 2 version. 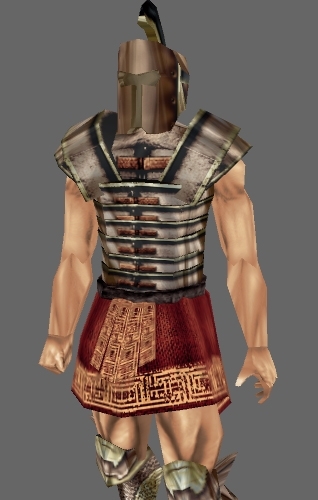 Six’ Roman Armor is human male robe 173. 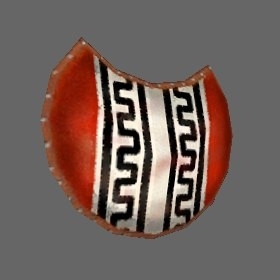 Xialya’s Greek Shields are large shields 22-0 through 22-7 (baseitem 2da is required to see them). 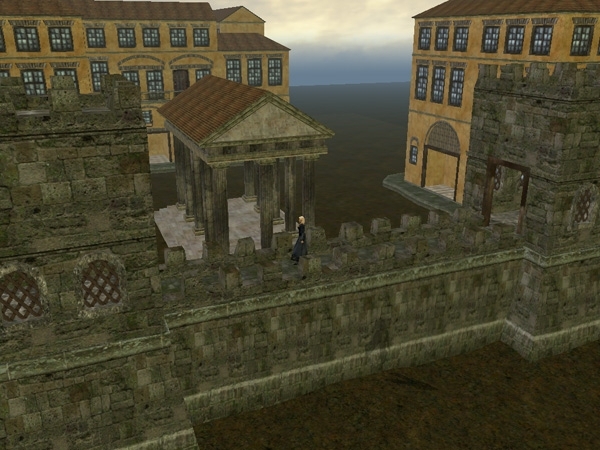 Zwerkules’ Roman City tileset files have “tcr01” as a prefix. 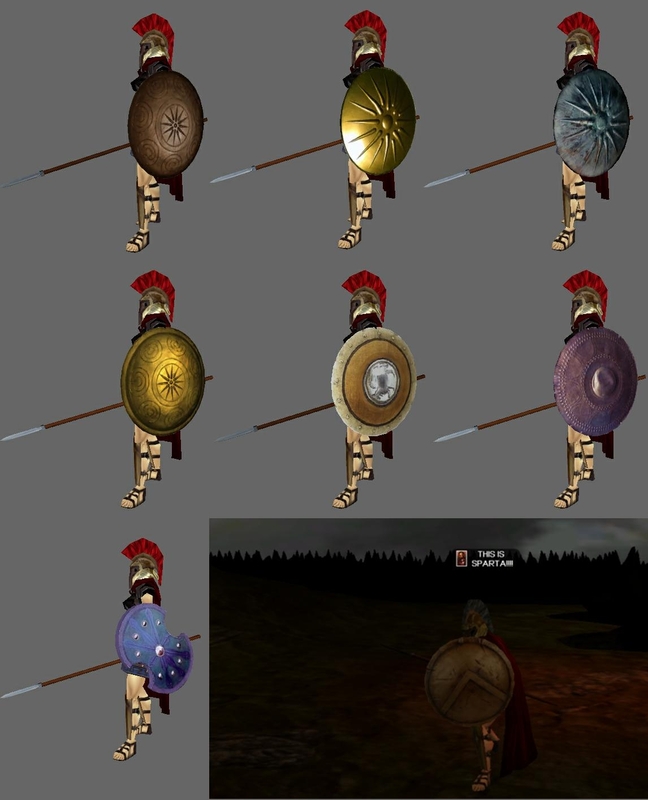 baseitems – Increased the “MaxRange” column from 100 to 255 large shields. doortypes – Added community reserved notes on lines 119, 120, and 143 through 159. Added padding on lines 239 through 1419. 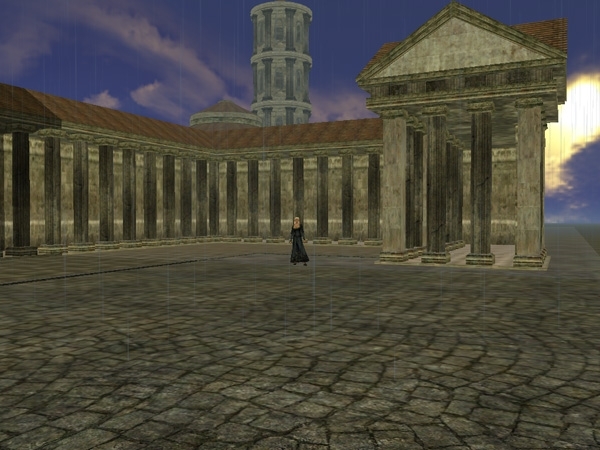 New doors for the Roman City tileset are located on lines 1420 through 1423.
loadscreens – Added padding on lines 260 through 299. New loadscreens are located on lines 300 through 308. 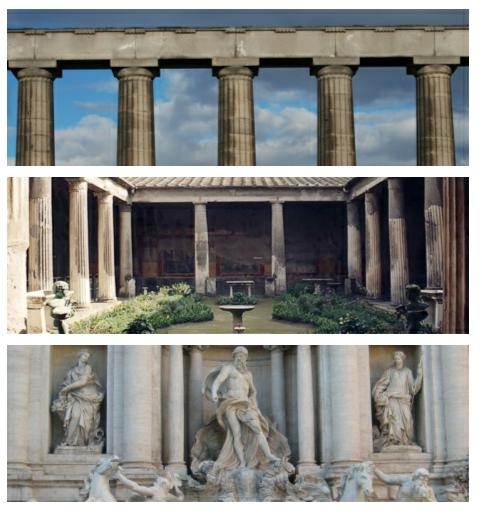 There is also a Roman City tileset specific version of the loadscreens 2da, that only includes the 3 loadscreens specific to the tileset. This file is located within Zwerkules’ folder. parts_forearm – Added new bracelet on line 103.
parts_neck – Added new necklaces on lines 102 and 103.
parts_robe – Added padding on lines 39 through 172 and 174 through 192. New robe located on line 173. - Updated Six's Roman robe outfit to show the fabric parts. - Updated Dark Defiance’s 3 inventory icons to remove the white outlines in the toolset. - Updated Xialya’s shield icons so they are more centered to the icon space. - Door fix by Zwerkules to model tcr_door04. - Mini maps for Zwerkules' tileset done by Bannor Bloodfist. - Description updated to reflect well… the updates. 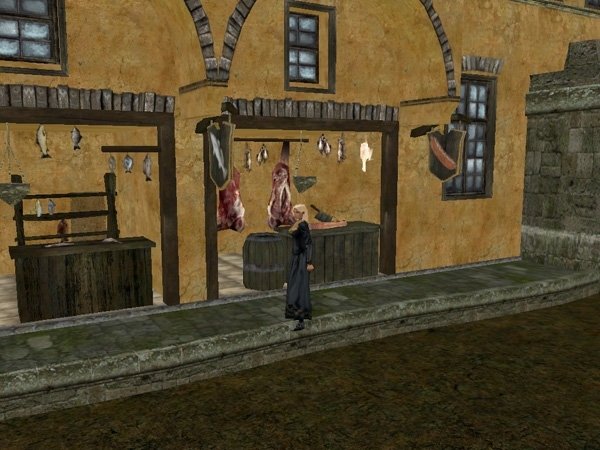 -12-21-10: Loaded correct screenshot for Xialya's shields. ccc112010_module_hak_v4.rar - Demo module and hak. 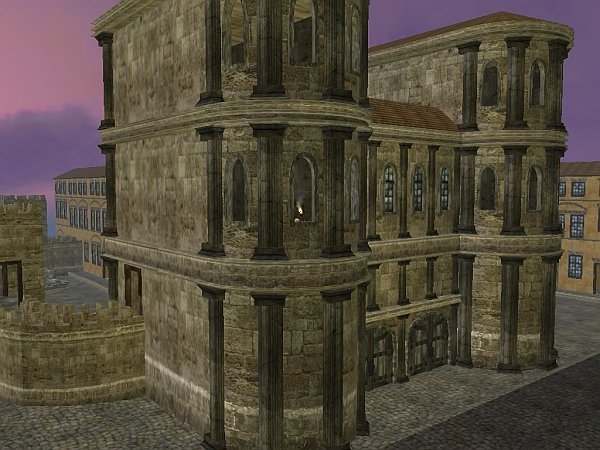 Put the enclosed hak in NWN "hak" folder, the "mod" file in NWN module folder, then take a stroll through an ancient Roman city. Talk with the various legionnaires and visiting dignitaries. Or head on over to the Temple of Mars and get some free gear. 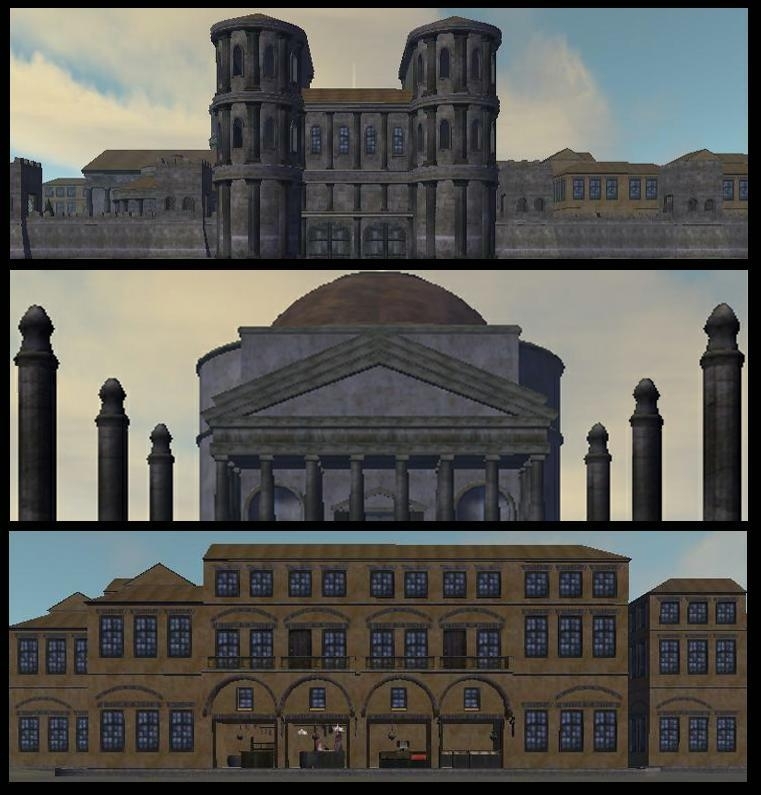 romancityloadscreen_TGA.7z - TGA version of Roman City loadscreens for those having troouble with the extra large dds ones included.